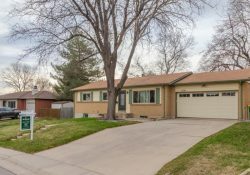 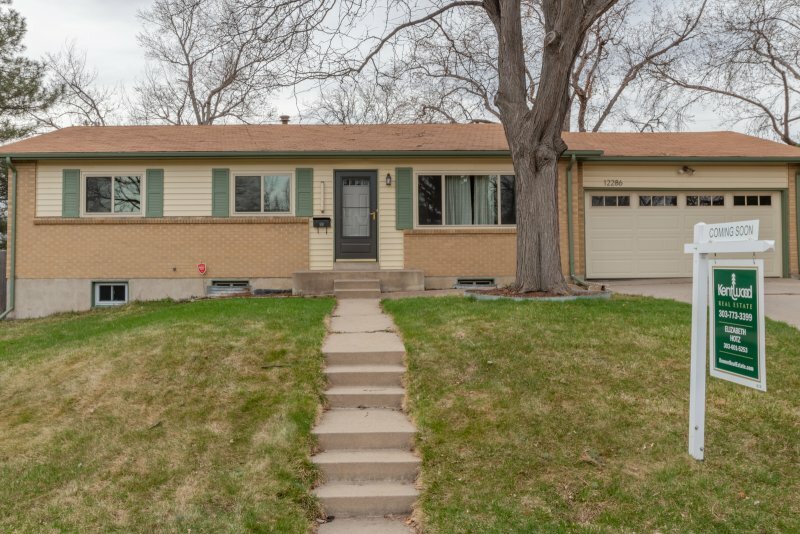 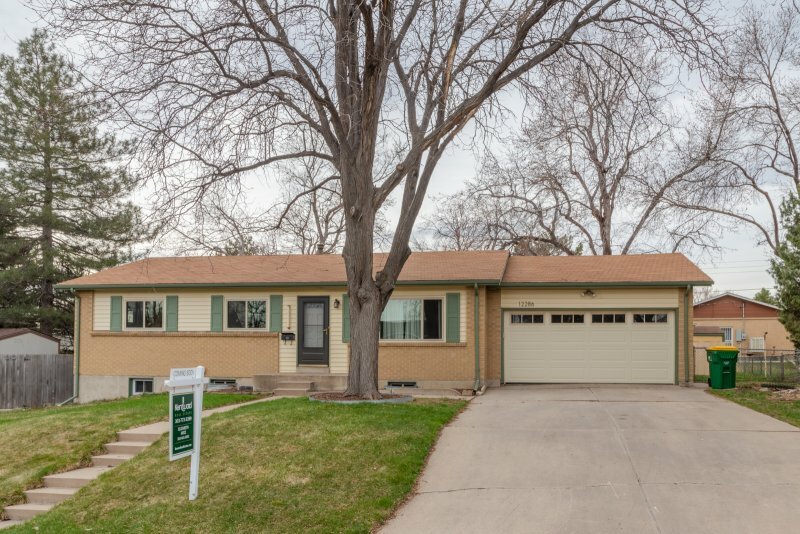 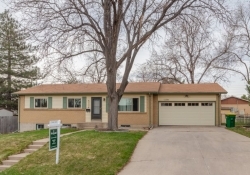 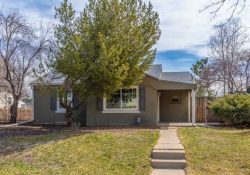 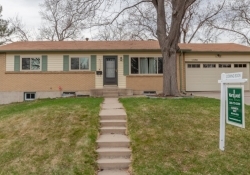 This classic Hutchinson Ranch in the Green Mountain neighborhood of Lakewood has been thoroughly updated and meticulously maintained throughout! 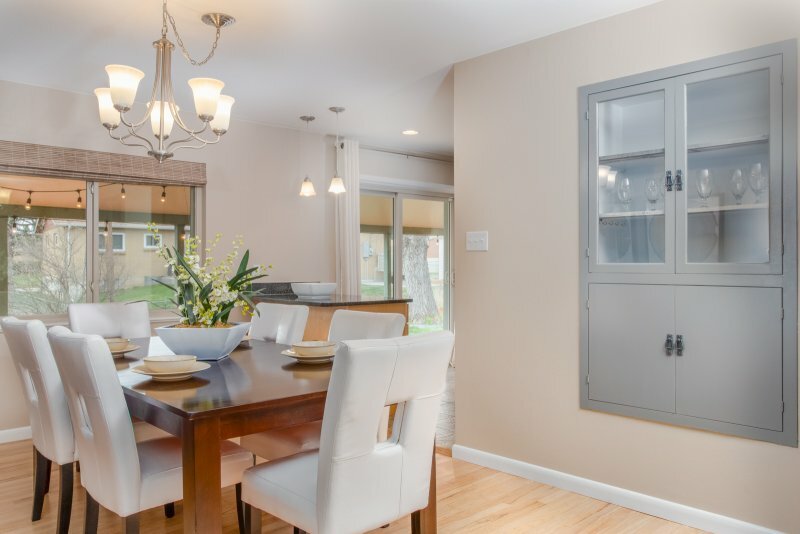 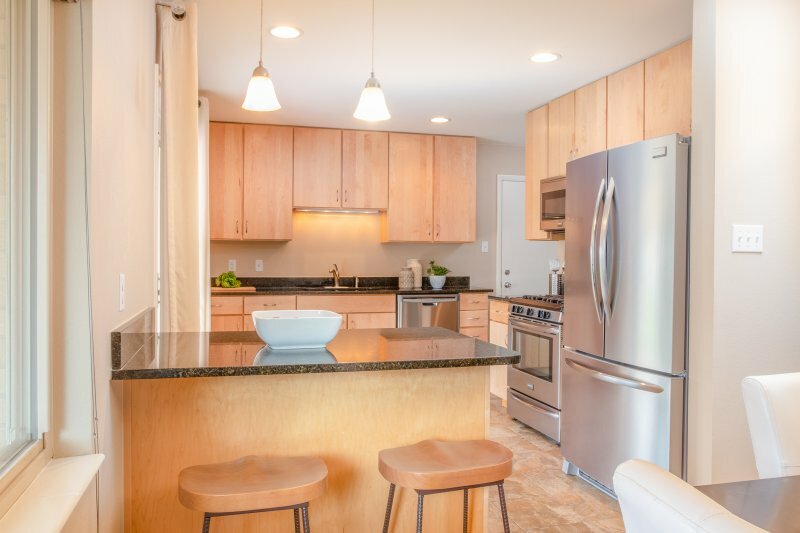 Renovated and upgraded gourmet kitchen is not typical for the Green Mountain neighborhood. 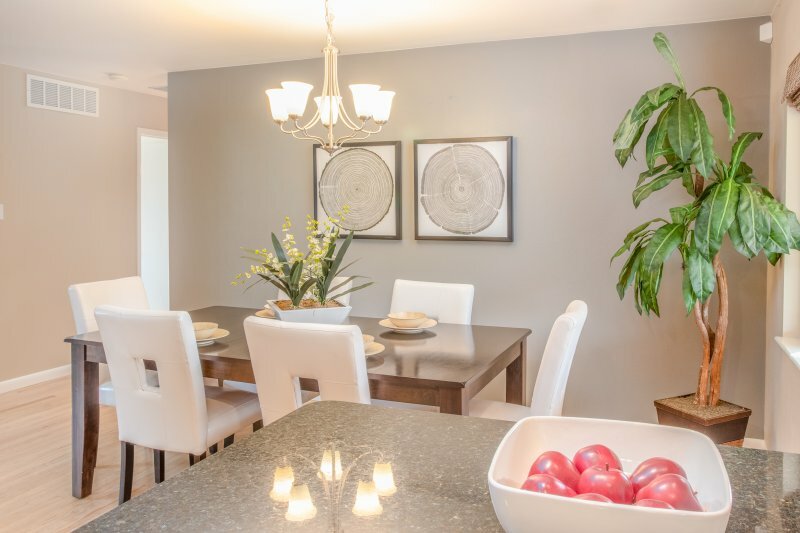 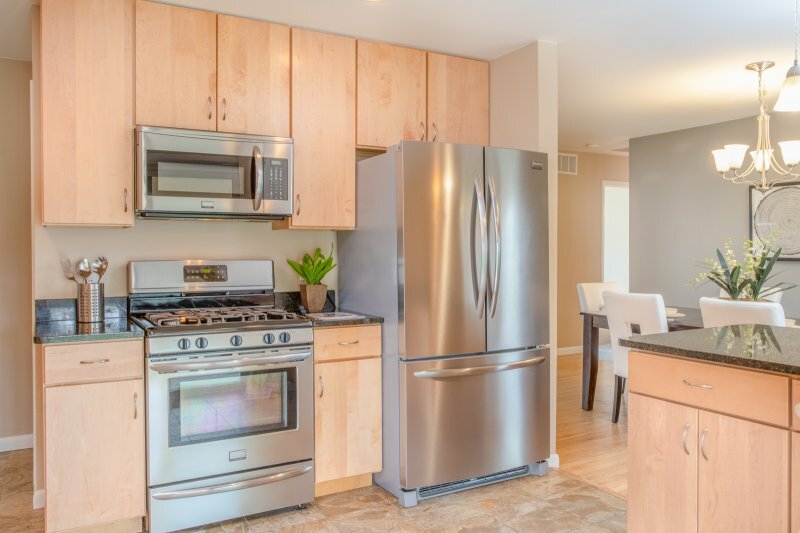 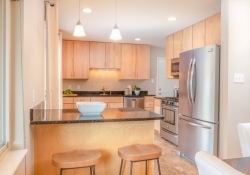 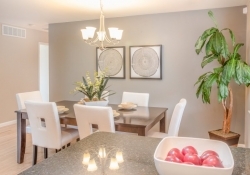 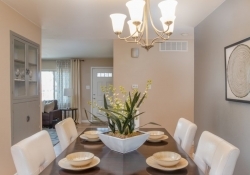 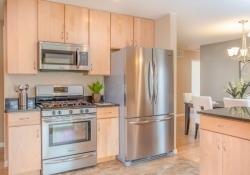 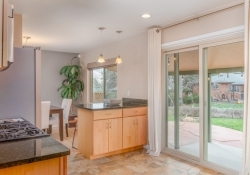 Check out the open, gourmet kitchen with custom cabinetry and stainless steel appliances. 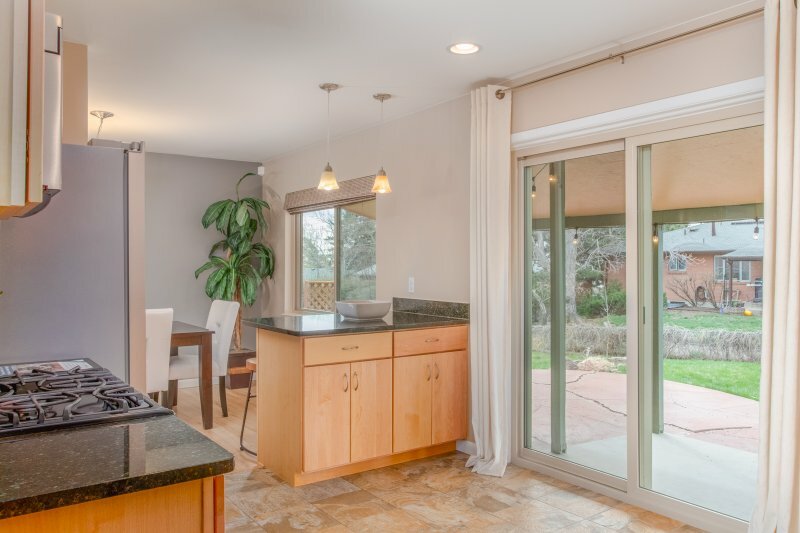 Moreover, this renovated kitchen features slab granite countertops, breakfast bar and plenty of storage. 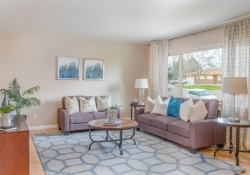 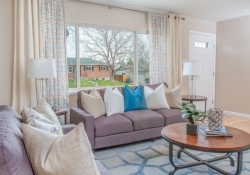 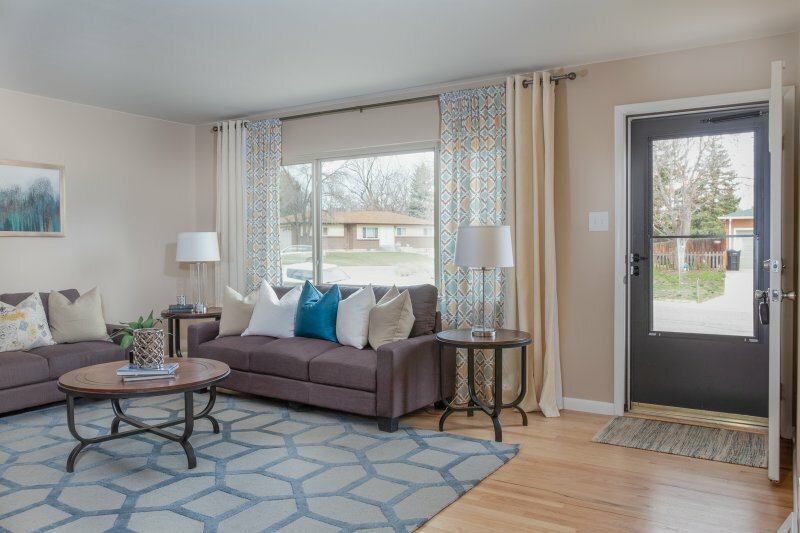 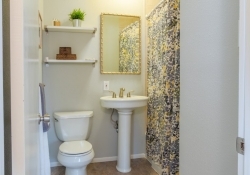 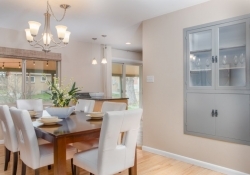 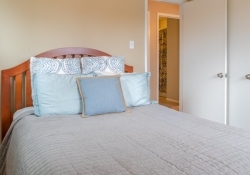 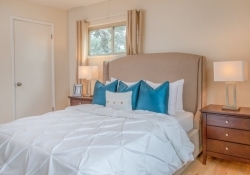 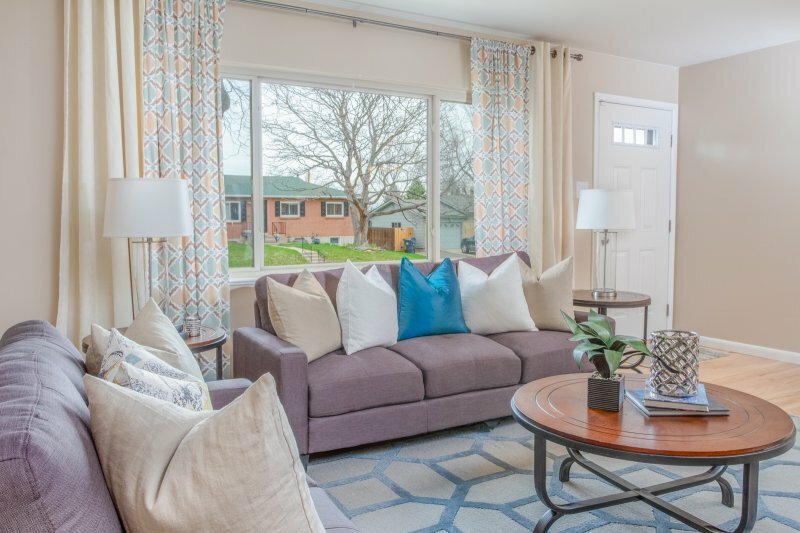 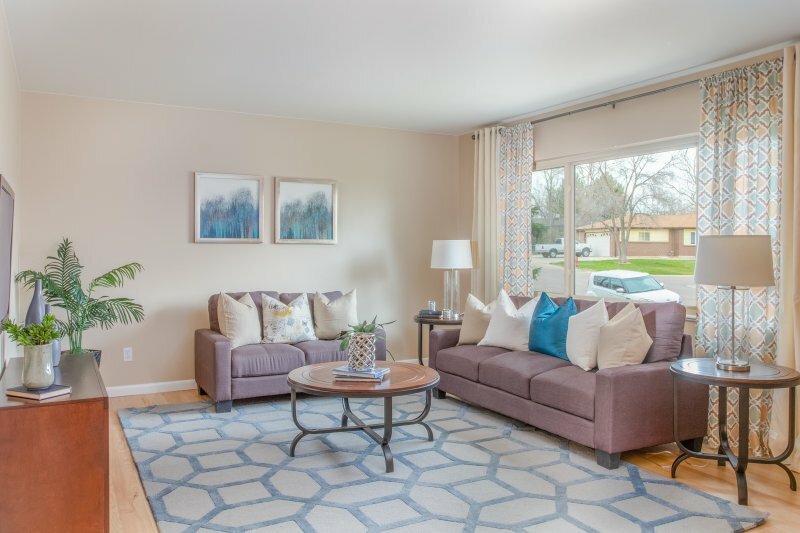 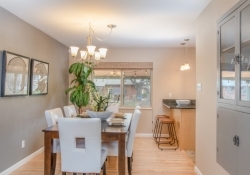 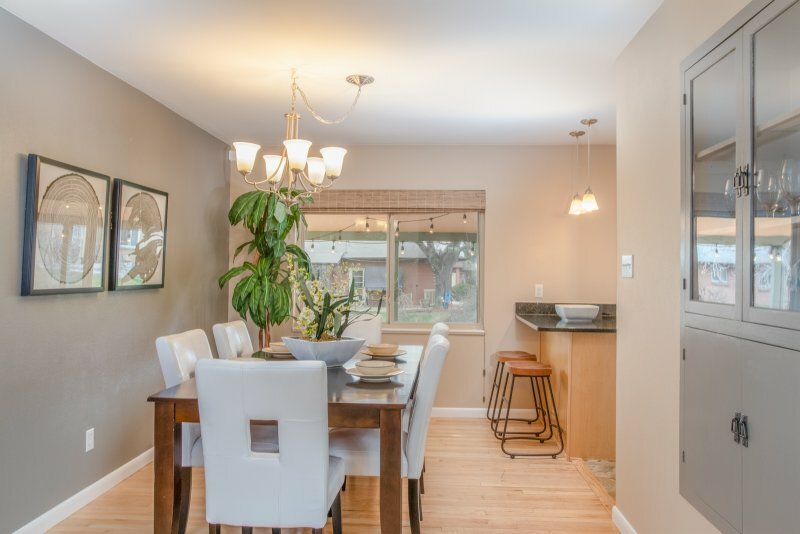 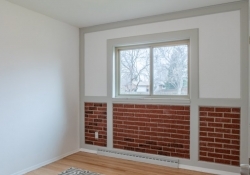 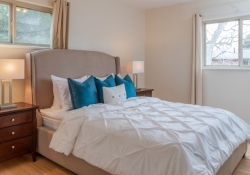 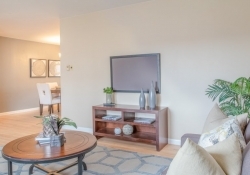 Discover gorgeous hardwood floors, new paint, new carpet and newer windows throughout. 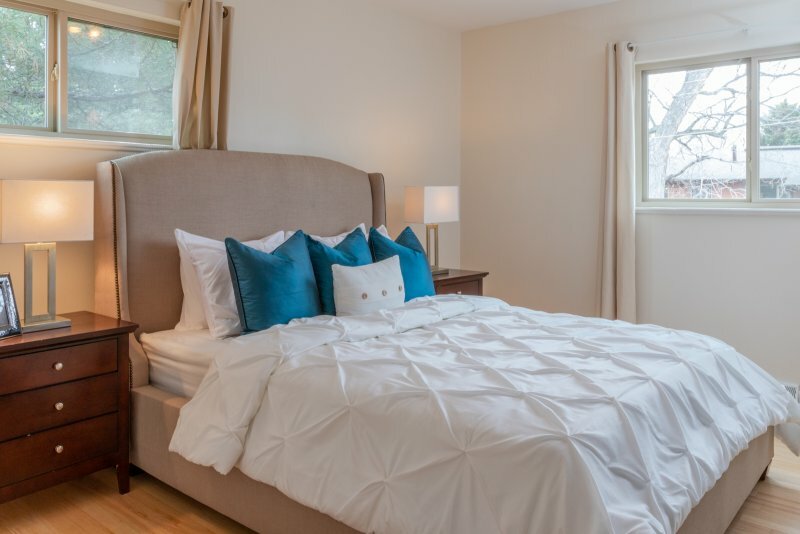 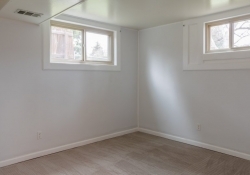 In addition, the 3 bedrooms on the main floor are well proportioned unlike many newer home models. 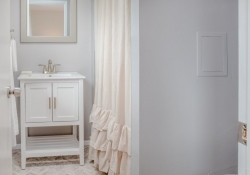 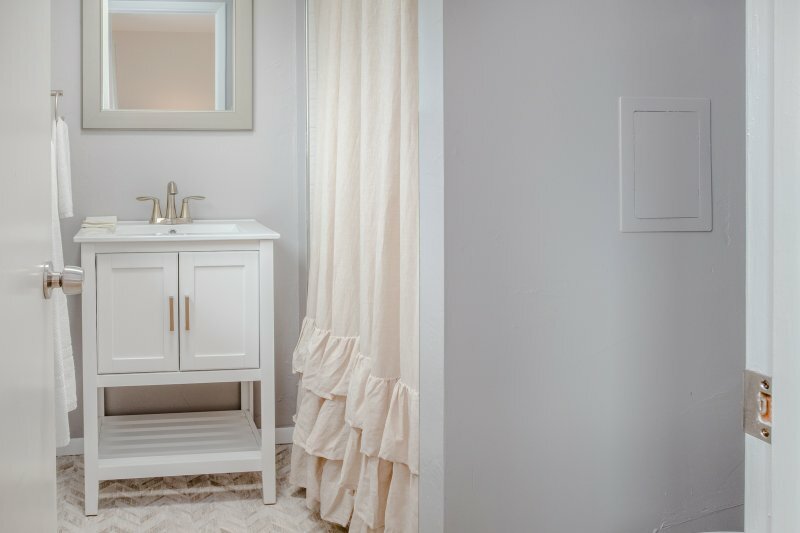 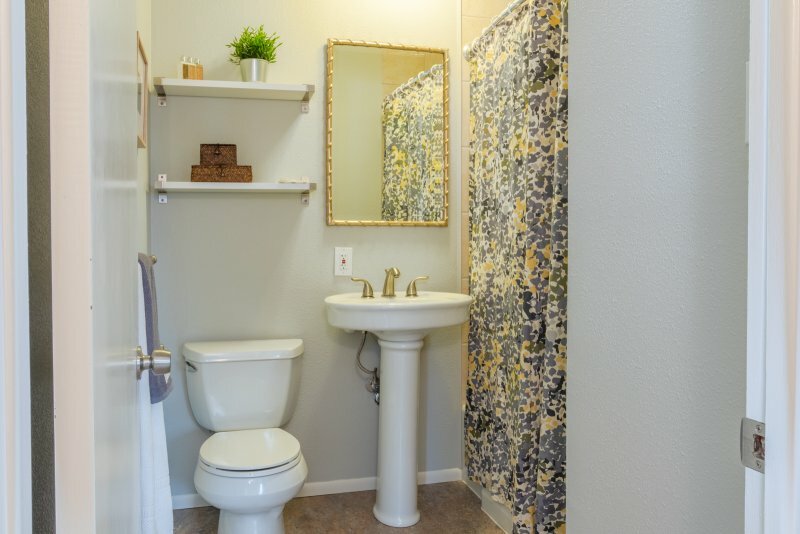 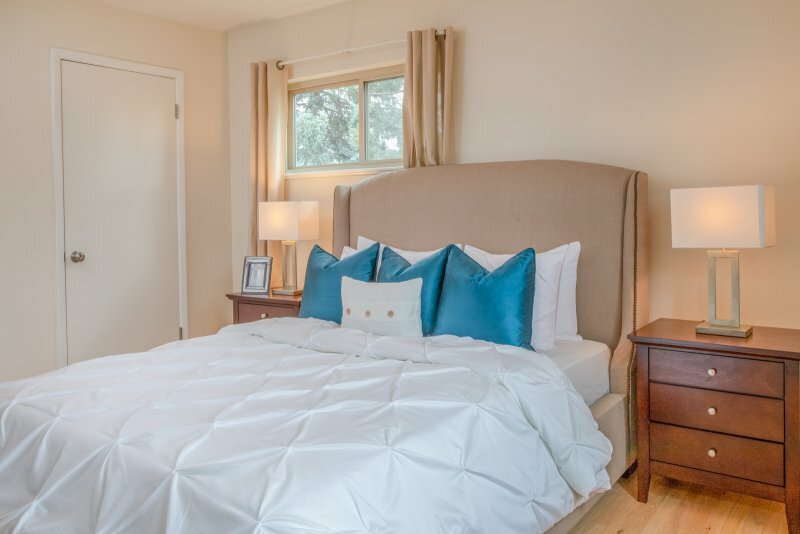 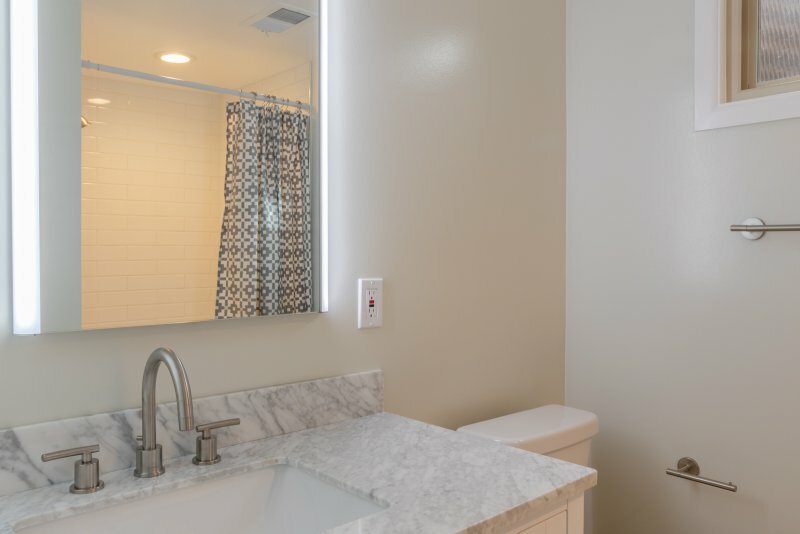 You’ll love the incredible master bedroom renovation with a brand new master bathroom including custom tiled, walk-in shower, all new fixtures and stylish chevron tiled flooring. 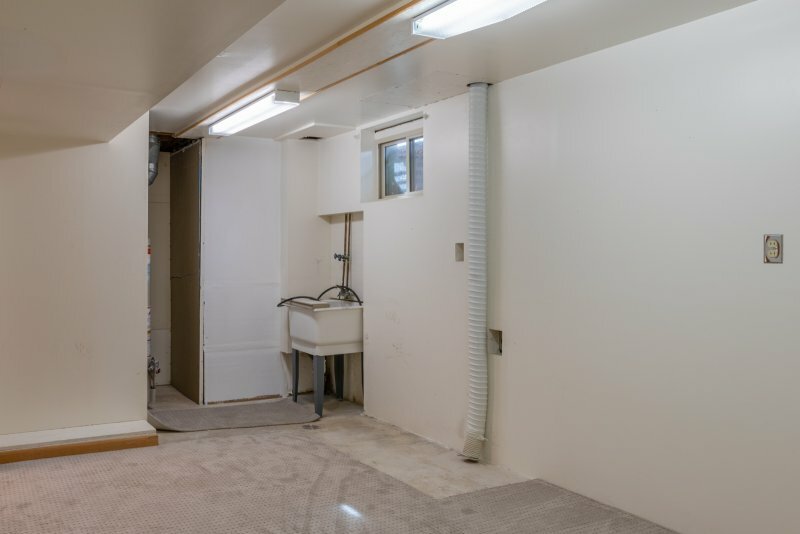 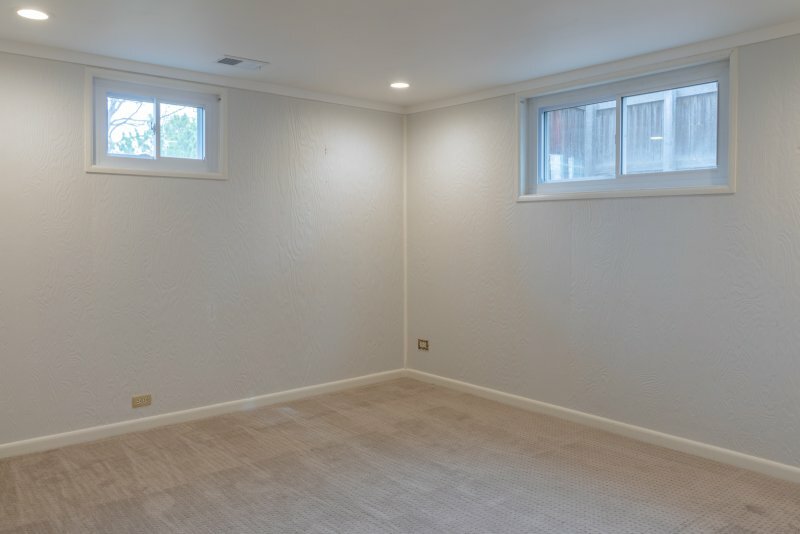 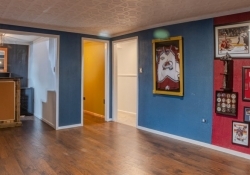 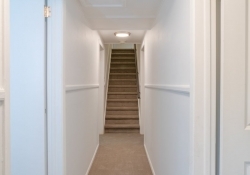 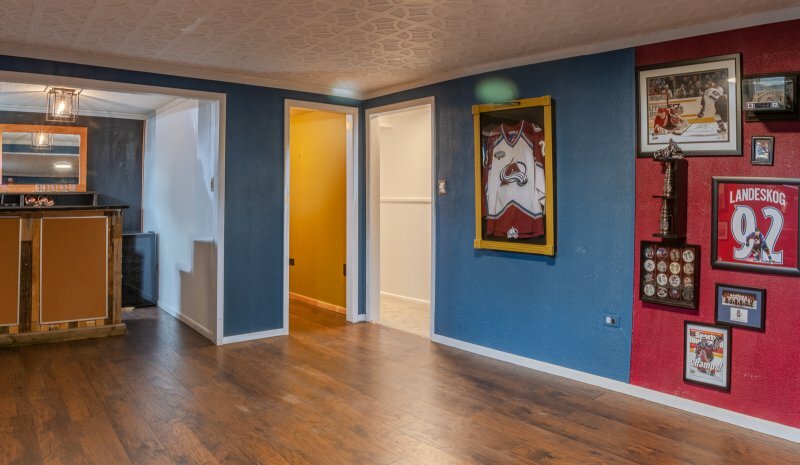 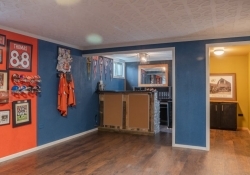 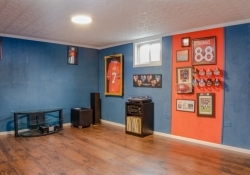 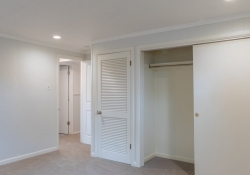 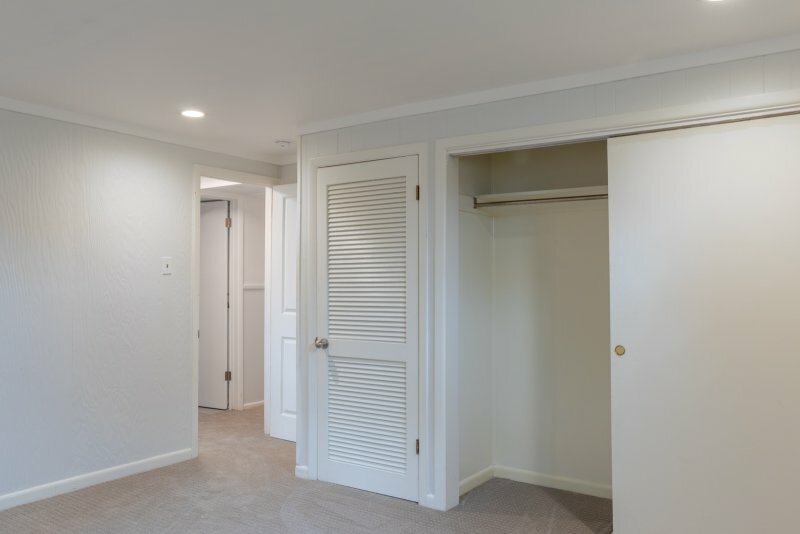 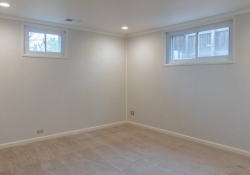 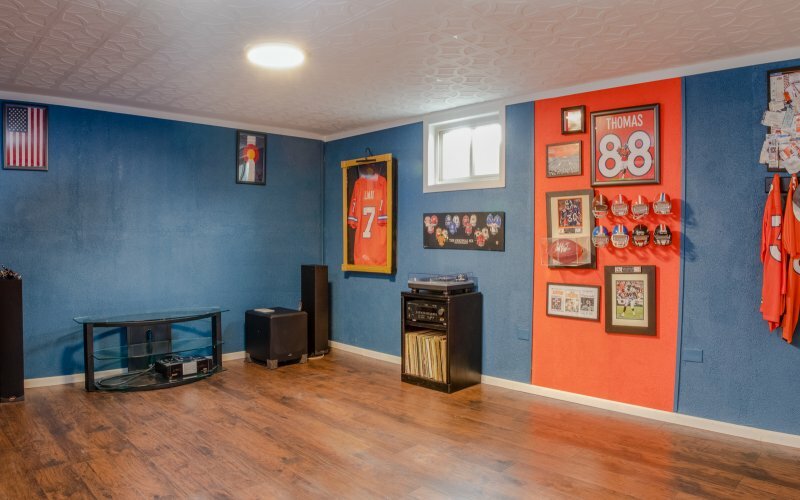 The finished basement features two non-conforming bedrooms, new carpet, and huge laundry room. 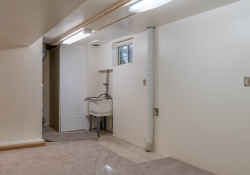 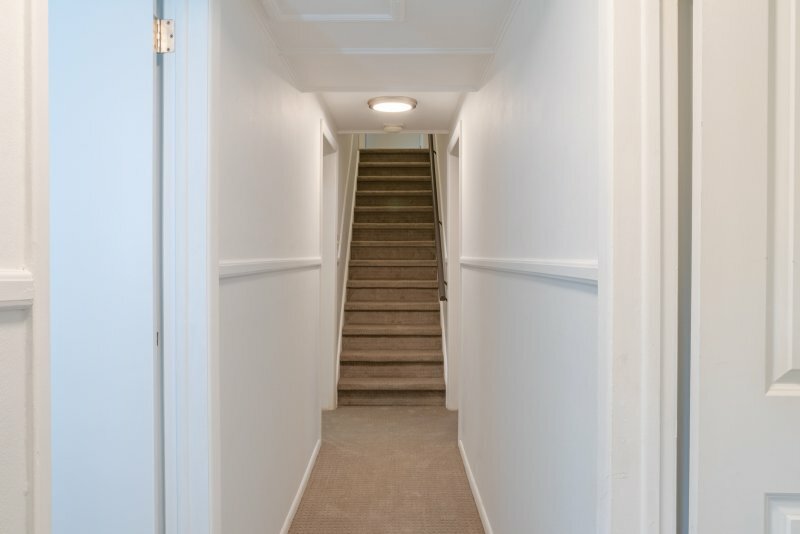 Don’t miss the extra storage room conveniently hidden behind the stairs. 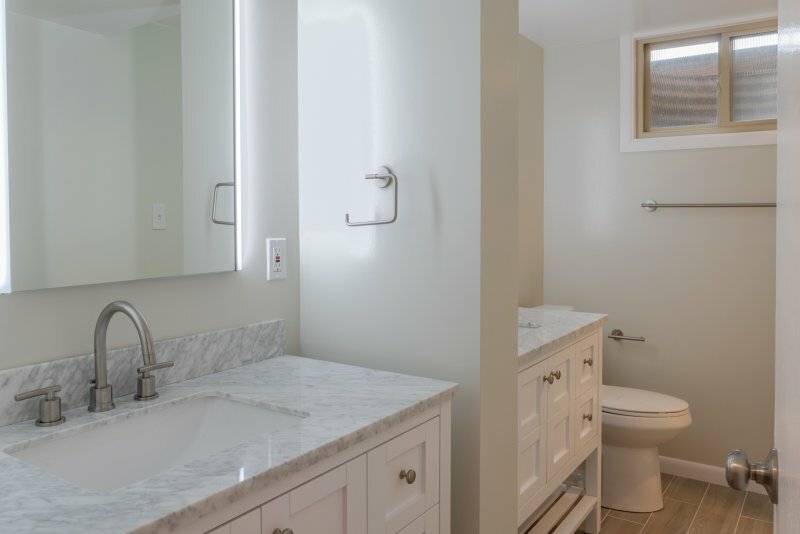 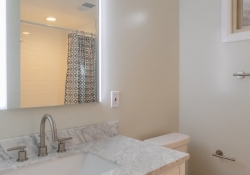 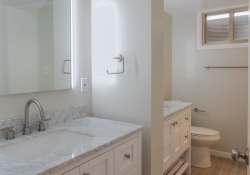 The brand new full bathroom has two new vanities and sleek subway tile. 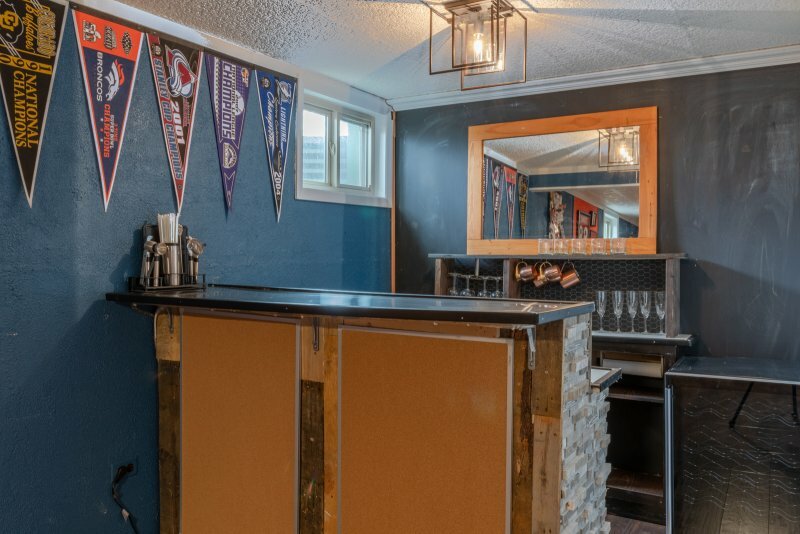 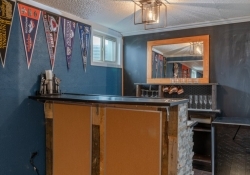 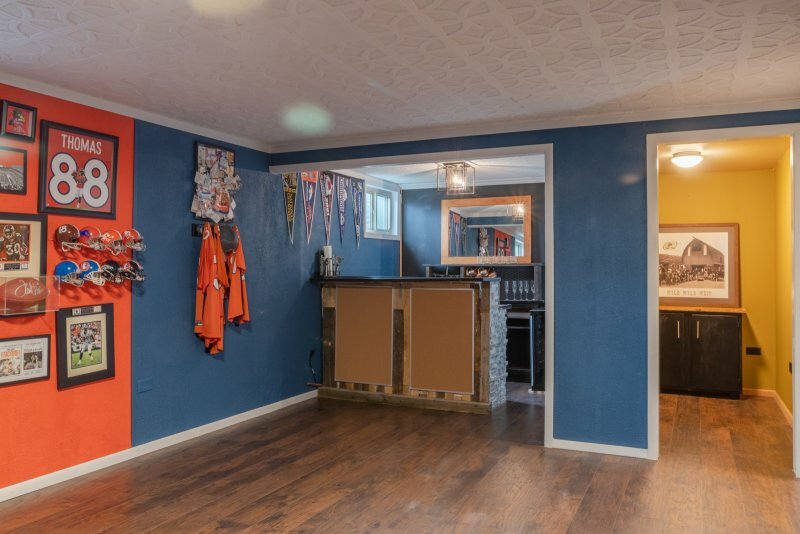 Of course, you won’t miss the Colorado Sports Fan media room with wet bar and adjacent hobby room. 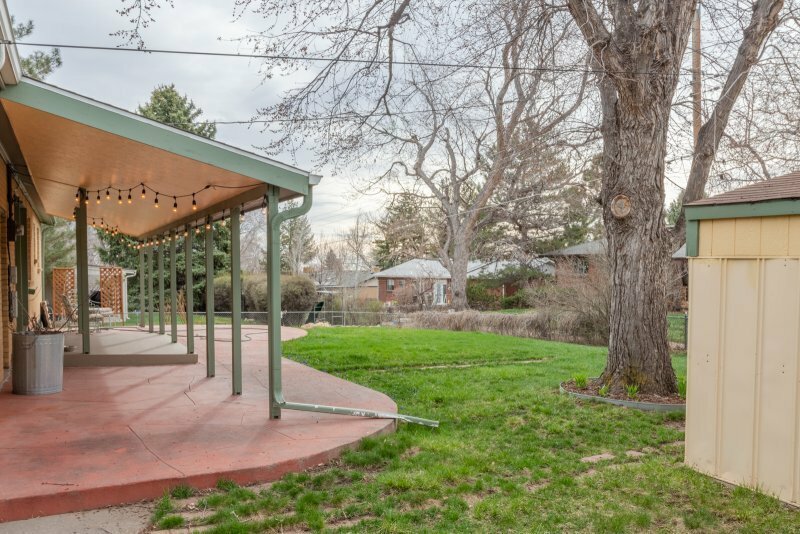 Even the outdoor space is incredible. 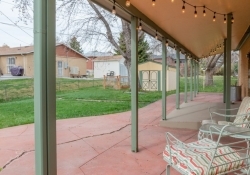 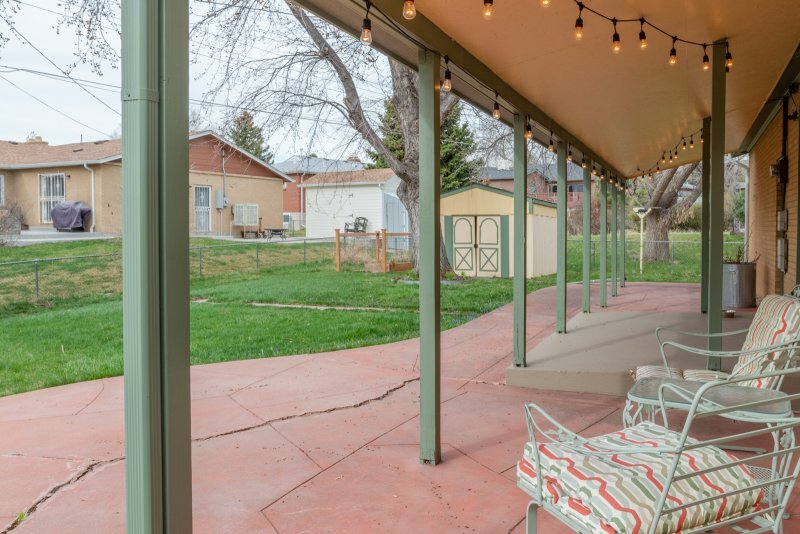 Outside, enjoy the large covered patio with twinkle lights, garden area, mature tress, and storage shed, This generous lot is perfect for kids and pets. 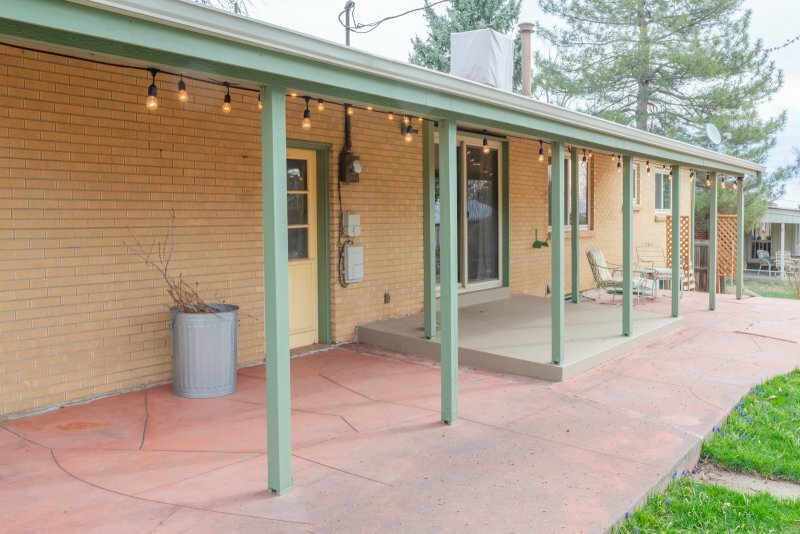 Walk less than one block to the incredible Green Mountain Elementary School and Green Mountain Swim Club. 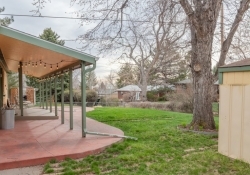 William Frederick Hayden Park offers 2,400 acres of open space at your disposal. 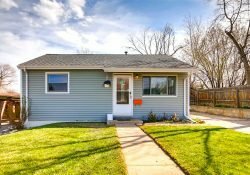 It’s only minutes away by car. 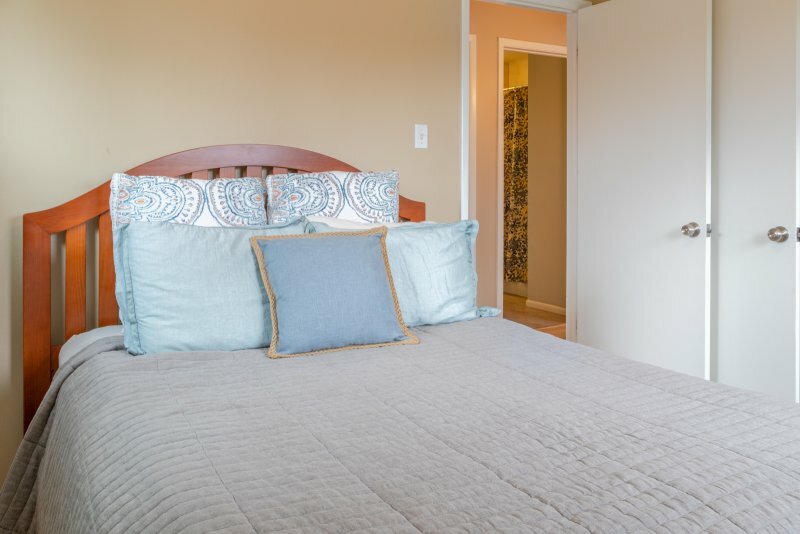 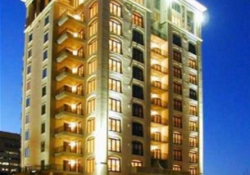 Plus, enjoy easy access to the hiking and biking trails. 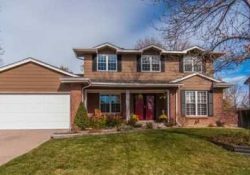 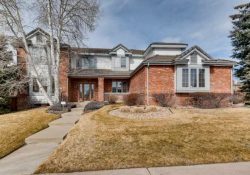 In addition, commuting anywhere from Green Mountain is easy with Interstate C470 and 6th Ave just a few minutes away. 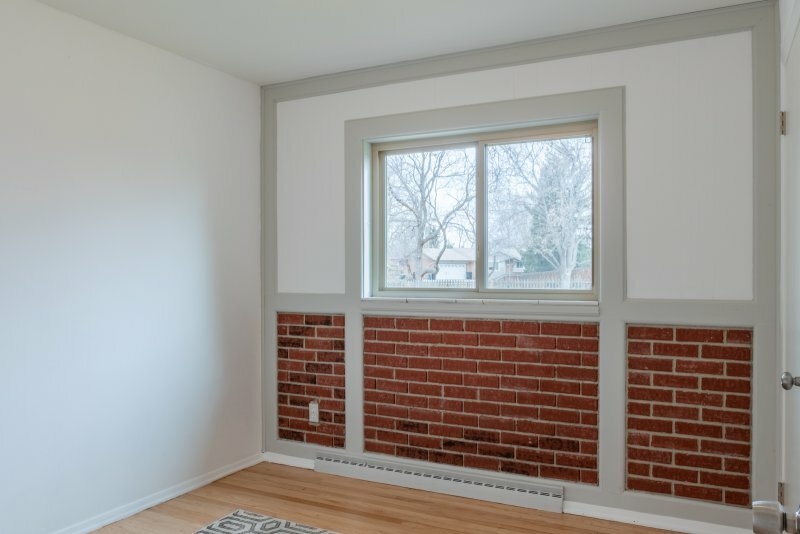 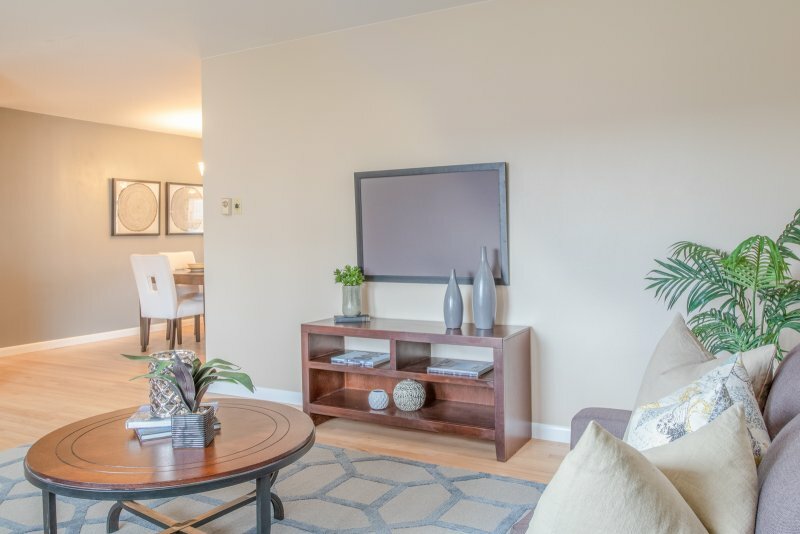 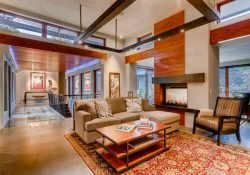 This location is perfect for commuting to the foothills, the Denver Federal Center or to Downtown Denver.